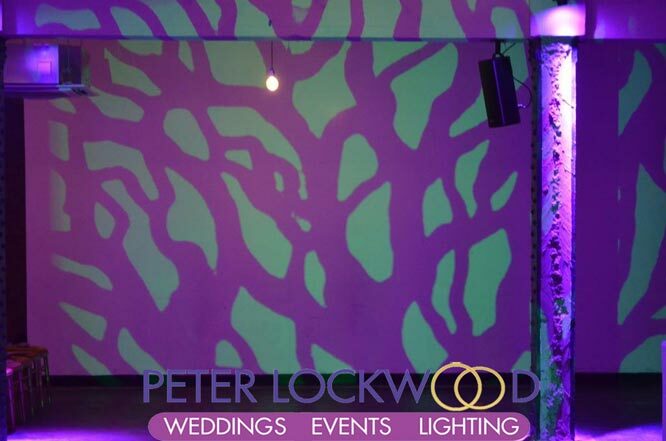 Looking for some temporary wallpaper at your venue projecting images might be the answer. 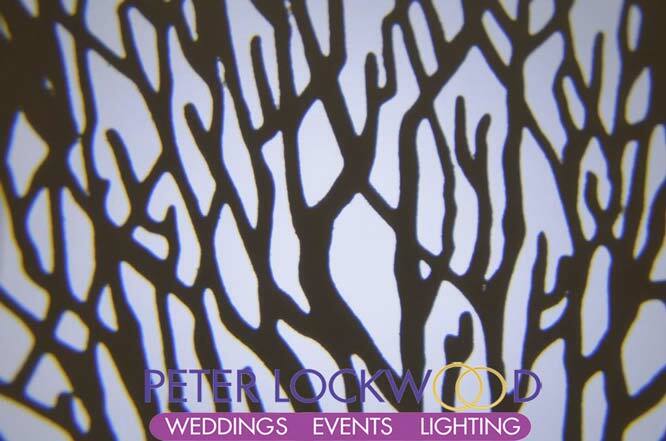 On this page you will find Trees, Branches and Leaves. 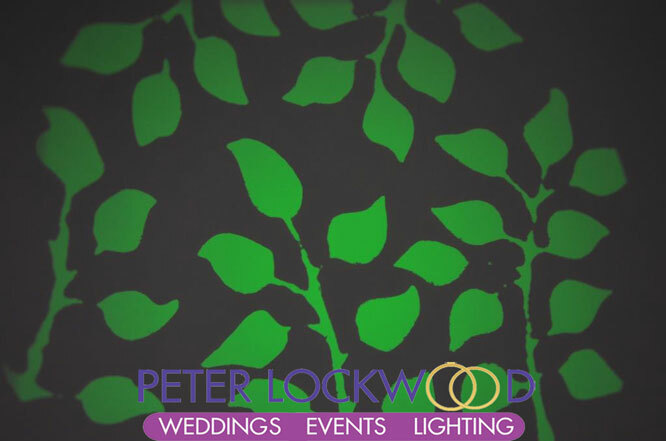 By using a colour gel I can change the way the images look add green and it could look like a spooky forest perfect for a harry potter themed event. 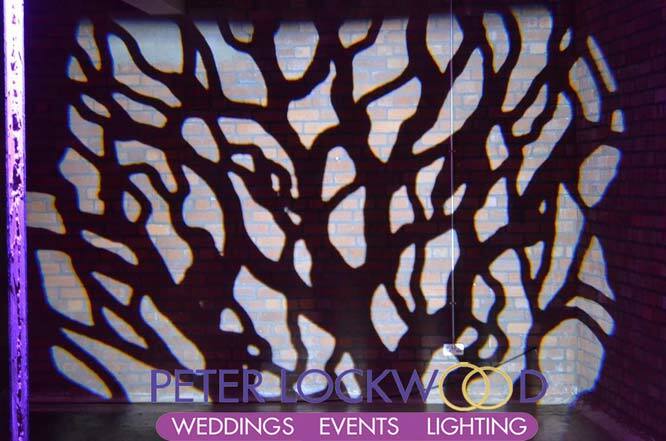 Image projection is like wallpapering with lights.